Two key challenges face mental health practitioners: making the correct psychiatric diagnosis and choosing the most appropriate treatment option. This book aims to help with both. 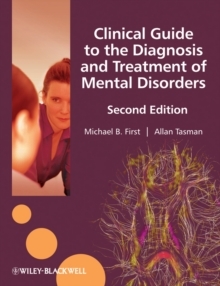 Clinical Guide to the Diagnosis and Treatment of Mental Disorders - Second Edition combines clinically-relevant information about each of theDSM-IV-TR diagnoses with clear, detailed information on treatment options, giving full clinical management advice. 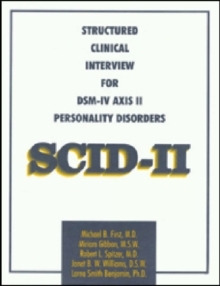 Once again, the editors, both leading psychiatrists, have condensed the chapters on Disorders from Tasman et al's acclaimed two volume textbook of Psychiatry (now in its Third Edition), retaining only the content they deem particularly relevant to the clinician for ease of use. 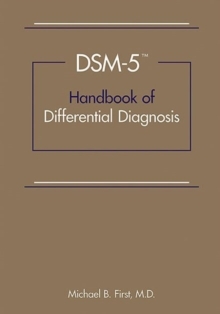 Each disorder is discussed under the headings of Diagnosis (including Assessment Issues, Comorbidity, Course, and Differential Diagnosis, giving diagnostic decision trees where relevant) and Treatment (listing all therapeutic options, giving practical advice for patient management, summarising treatment specifics with tables and treatment flowcharts). 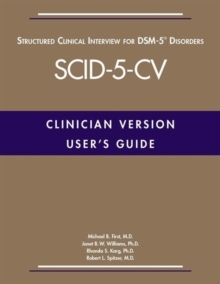 The original edition established itself as the first point of reference for any clinician or mental health practitioner needing expert advice on therapeutic options for any psychiatric disorder. 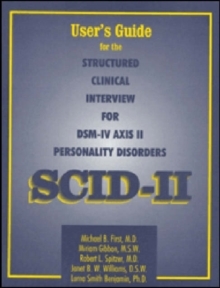 This edition features an additional chapter on the psychiatric interview and assessment of mental status to increase its utility. It echoes the progress in psychiatry regarding the establishment of an evidenced-based model of taxonomy, diagnosis, etiology, and treatment.